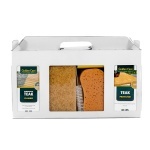 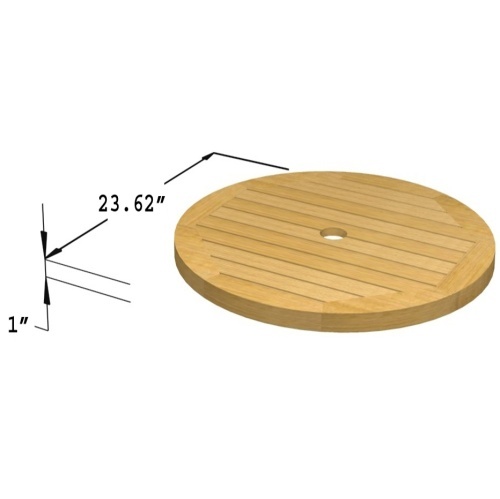 The 24 inch Lazy Susan will complement any of our tables. 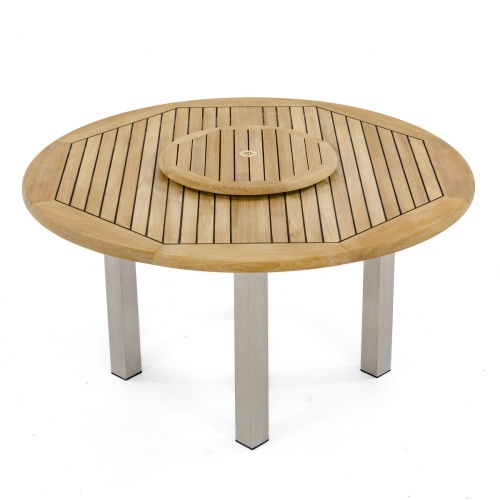 No more spills due to reaching, no more waiting on others to pass a condiment, just add a beautiful teak Lazy Susan to your outdoor set. 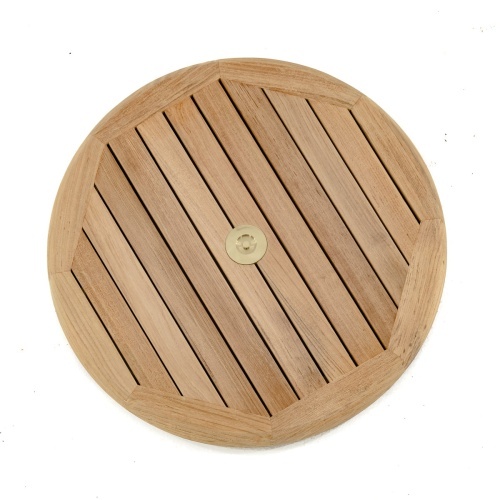 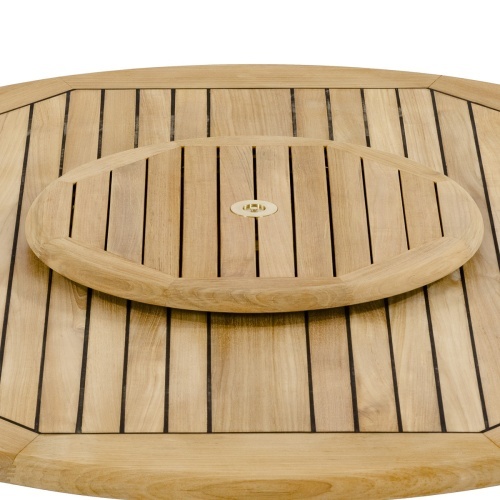 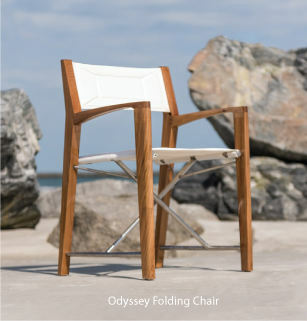 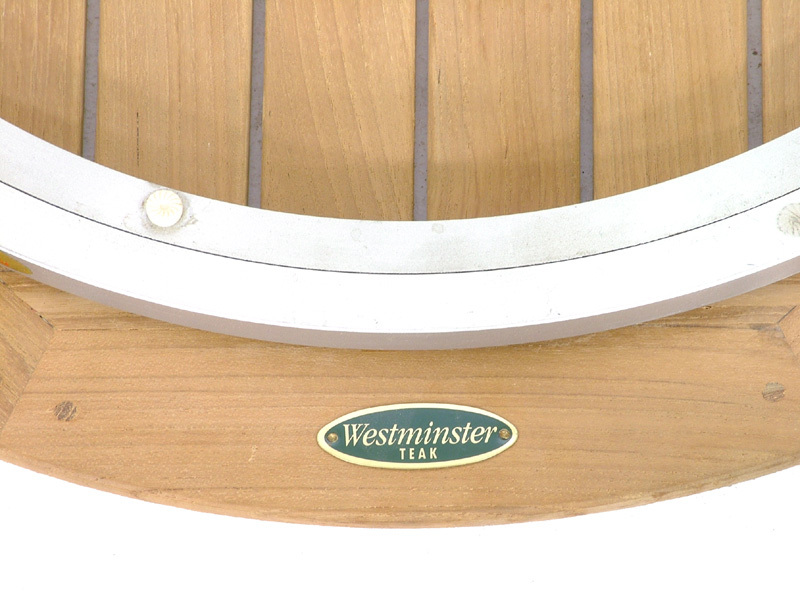 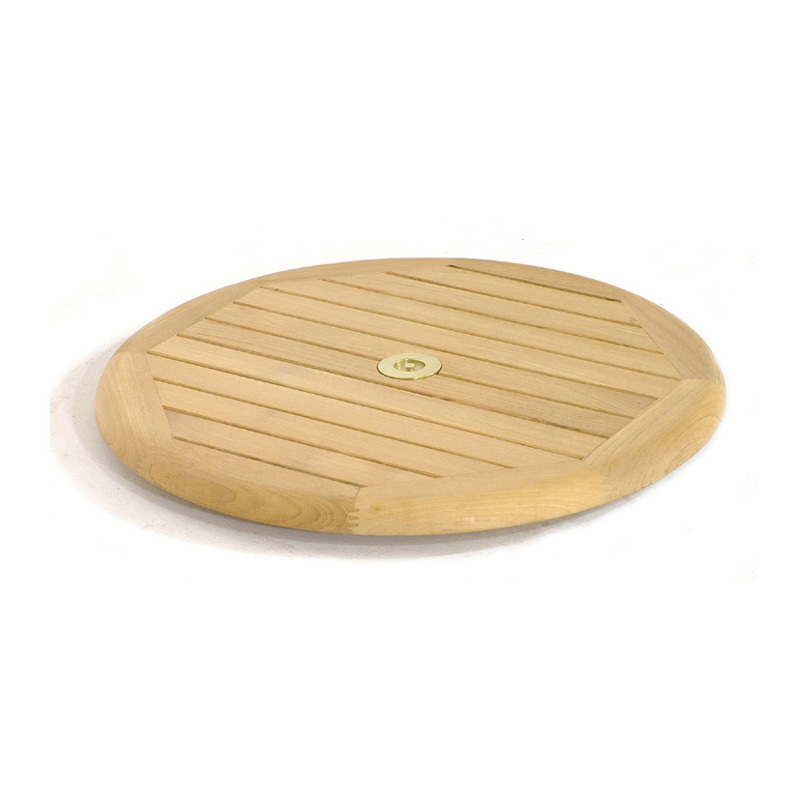 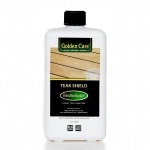 This teak Lazy Susan comes fully assembled, and accommodates 2" diameter umbrella. 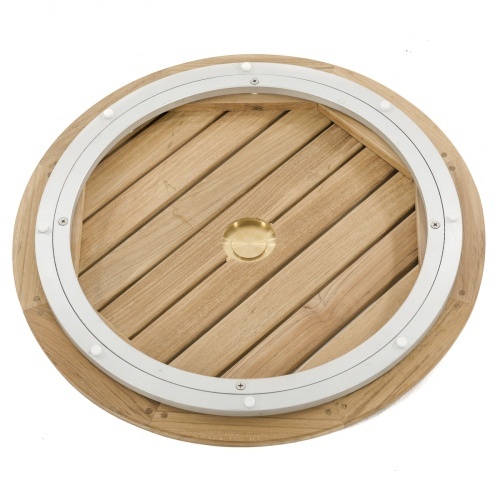 Contains aluminum ball bearings for easy rotation.